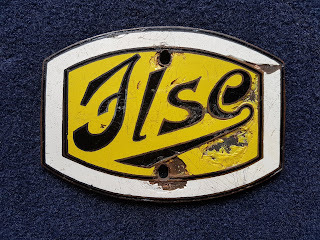 This page is dedicated to pre-war car emblems. I want to present to you the most beautiful and the most rarest emblems on this page. To my knowledge the first enameled radiator emblem was on the French Brasier 1904. From this time on thousands of these nice artifacts were mounted on the radiator to identify the car. If you send me a picture from your favorite emblems I´ll post them with a comment. 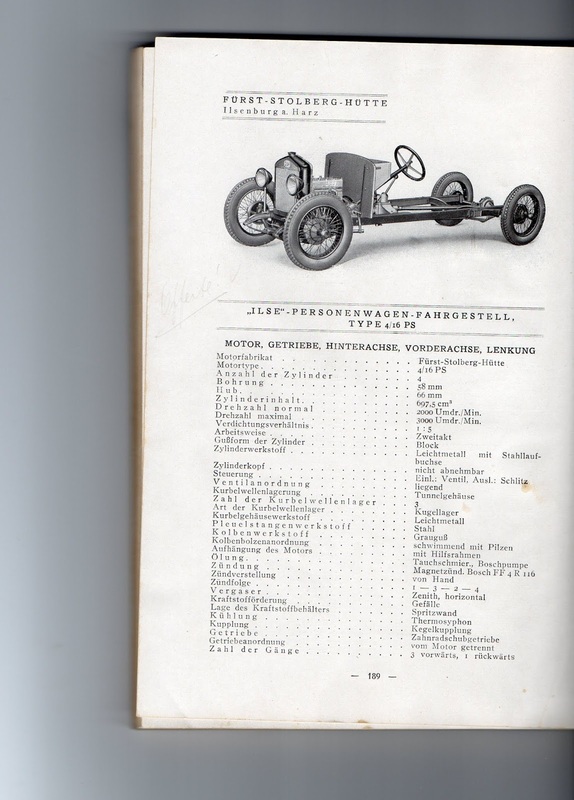 ON THE RIGHT SIDE YOU WILL FIND AN ALPHABETICAL LIST OF CARMAKERS. I´m sure you have never heard of a car manufacturer called " FÜRST STOLBERG HÜTTE " located in Ilsenburg / Germany. Neither did I before I found this incredible radiator emblem. You can read "Ilse" on it, a German prename of a women ( a little bit out of time ) . 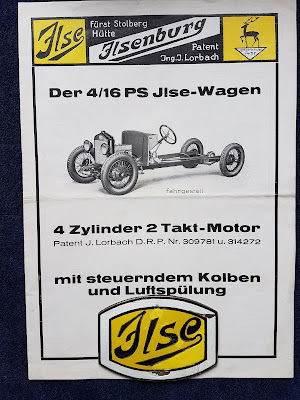 Also it is the first word of the name of the town "Ilsenburg" where the factory was located. 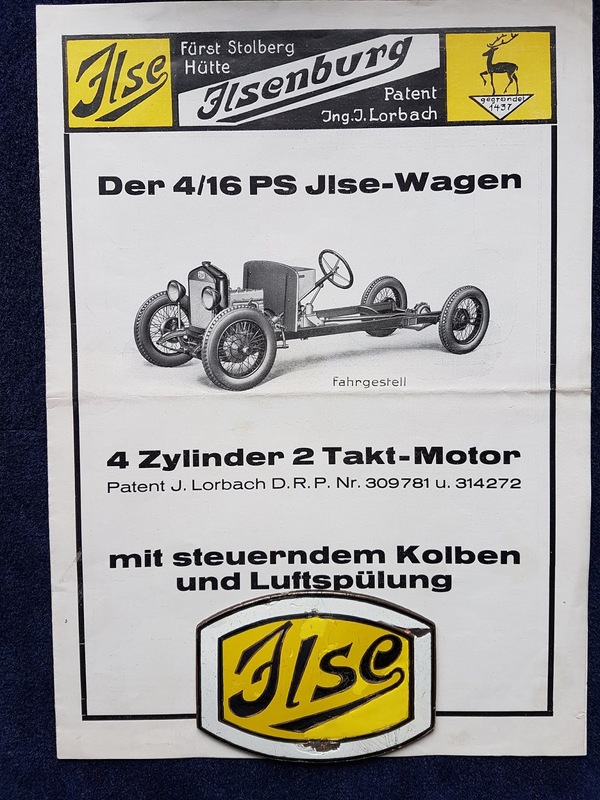 In a German book - published in 1975 - you can read that it is not sure if they realized a regular car production. 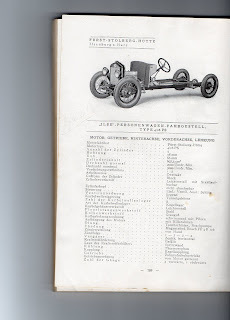 But it is sure that they printed brochures and that there was a real radiator emblem ( may be from a prototype ?). 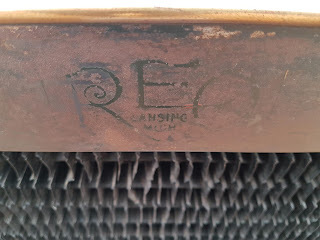 For more beautiful radiator emblems see older posts or top right ( list of car makers ). Mein Großvater, Karl Prinz zu Bentheim und Steinfurt (1884-1951), war beteiligt an der technischen Entwicklung und Erprobung des so genannten »Ilsewagens«. Mein Vater schrieb in seinen Lebenserinnerungen (2005): "Da mein Vater technisch ein gewisses Gespür besaß, hatte er sich in diesen Hüttenbetrieb recht gut eingelebt. Ich erinnere mich, dass er zusammen mit anderen Ingenieuren einen Personenkraftwagen mit Dieselantrieb konzipiert und mit diesem den Oberharz unsicher gemacht hatte. Das muss um 1925 gewesen sein. Der Wagen ist unter der Bezeichnung »Ilsewagen« bekannt geworden. Er bestand im Wesentlichen aus einem Fahrgestell mit Motor. 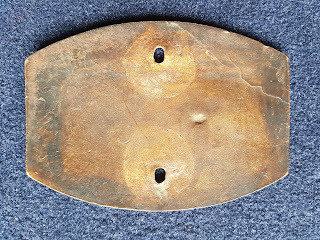 Auf dem Fahrgestell war eine Sitzvorrichtung montiert, die einer Apfelsinenkiste ähnlich war. Im Übrigen war mein Vater ledermäßig vermummt mit großer Autobrille und ledernen Stulpenhandschuhen und hohen Schnürstiefeln ausgerüstet. Sogar für das Gesicht gab es einen Schutz gegen extreme Kälte. Eine Windschutzscheibe war bei diesem Automuster Luxus. Im übrigen bin ich heute noch im Besitz dieser Maske und ich mag sie nicht anlegen, weil es entweder nicht kalt genug ist oder weil man mit diesem Ding recht furchterregend ausschaute. Was aus diesem Auto später geworden ist, weiß ich nicht mehr. Vermutlich wurden die Entwicklungsarbeiten wegen der einsetzenden Weltwirtschaftskrise um 1927 und 1929 eingestellt. Vielleicht hatte man das Patent auch verkauft." I started collecting radiator emblems in 1976. I remember this clearly because I had to give my first car to the local scrapyard. It was a still nice looking Volkswagen squareback. The scrapyard director was interested in my car and I was interested in the emblems of all cars in the field. So a deal was made. And I went home with a bucket full of emblems. Later I've been on swap meets all around the world. I started buying emblems on Ebay in 1999. From this time on prices became comparable for the first time. This made it possible for me to invent a five-star system to categorize emblems based on their rarity and value. This table is applicable for original emblems in a good but not perfect shape. Not for reproductions. 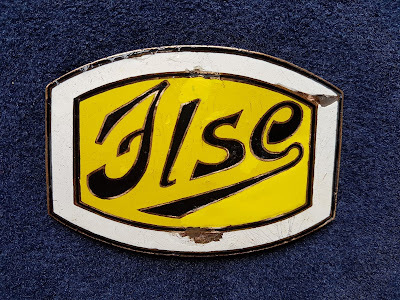 A common pre-war emblem from a mass producer like Ford, Chevrolet, Chrysler etc. Still a well known car but no high production quantities. Here it starts with the highly collectible emblems. A very rare and very desirable emblem. You have to look years to find one of these. Prices are sometimes 800$ and more. How were emblems affixed to the radiator ex works ?